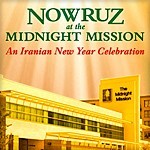 Iranian-Americans will host a special celebration of Nowruz for over 2,000 residents of LA’s Skid Row community at The Midnight Mission. 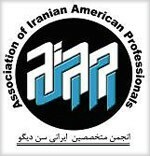 This unique outdoor festival will feature a traditional Nowruz meal and delicacies as well as special performances by notable Iranian-American performers and dance ensembles. Join FICCIT again this year to celebrate Nowruz (Iranian New Year) in an evening of fun and culture. 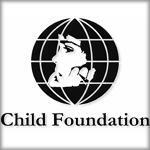 We have organized a very special program for you this year! Nowruz is the most significant festival in Iranian culture and is extensively celebrated by Iranian families throughout the history. 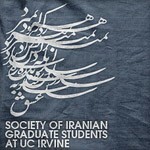 Society of Iranian Graduate Students at UCI, is going to be part of this world wide celebration and has planned a fantastic event for Nowruz 1391 (2012). 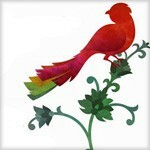 Wish that Nowruz brings the blessings of happiness, prosperity and love. Sad Saal Be In Saal-ha! 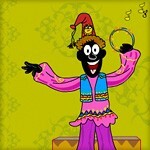 On Nowruz wishing you 100 more. 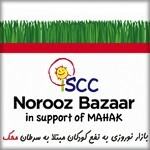 Please join ISCC in celebrating the arrival of Persian New Year by attending our Nowruz Bazaar & Ghollak Shekan supporting underprivileged children suffering from cancer. Enjoy children’s activities, face painting, Haji Firooz, Hamid Deihimi, DJ Omead, Haft-Seen Taraneh, Persion food & more Free Admission. 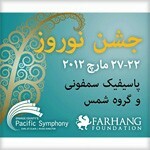 Pacific Symphony in collaboration with Farhang Foundation invites you to Nowruz – Celebrating Spring and A New Day – Celebrating Nowruz, a musical celebration, featuring world-renowned Persian classical musicians. 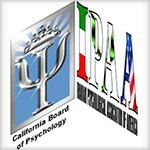 This program will take place from March 22 – 27, 2012 at Segerstrom Center for the Arts in Costa Mesa. For the last four years, Farhang Foundation has proudly hosted one of the biggest Nowruz (Iranian New Year) celebrations in Los Angeles. 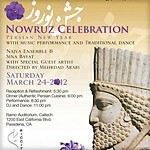 This year, our 4th Annual Nowruz Celebration at the Los Angeles County Museum of Art (LACMA), taking place on Sunday, March 18, 2012, will be bigger and better than ever.